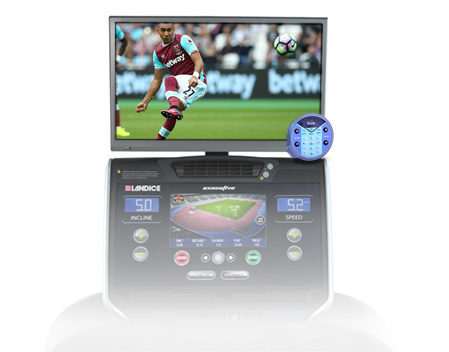 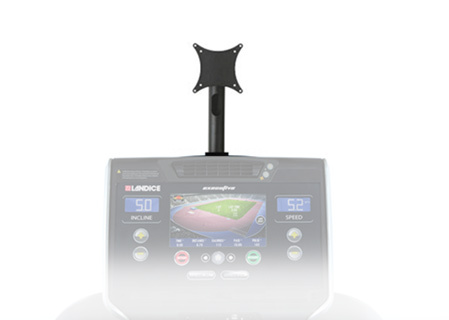 Customize your Landice L8 treadmill to suit your running style, workout goals and personal preferences with these innovative optional features. 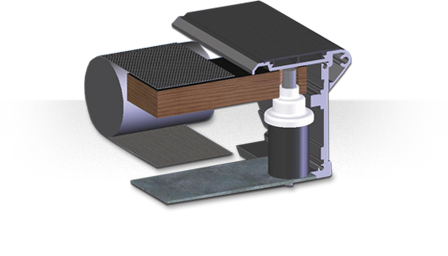 The Orthopedic Shock Absorption System provides the ultimate reduction of impact on joints and knees by providing an orthopedic treadbelt and softer shock absorbers. 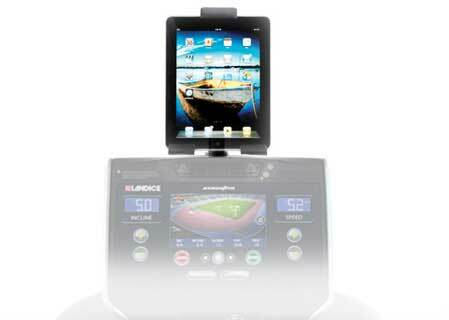 This system is seven-times softer than running on grass and is covered by the Landice Lifetime Warranty.